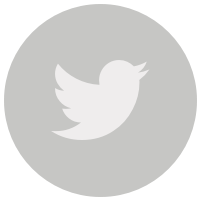 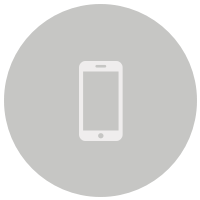 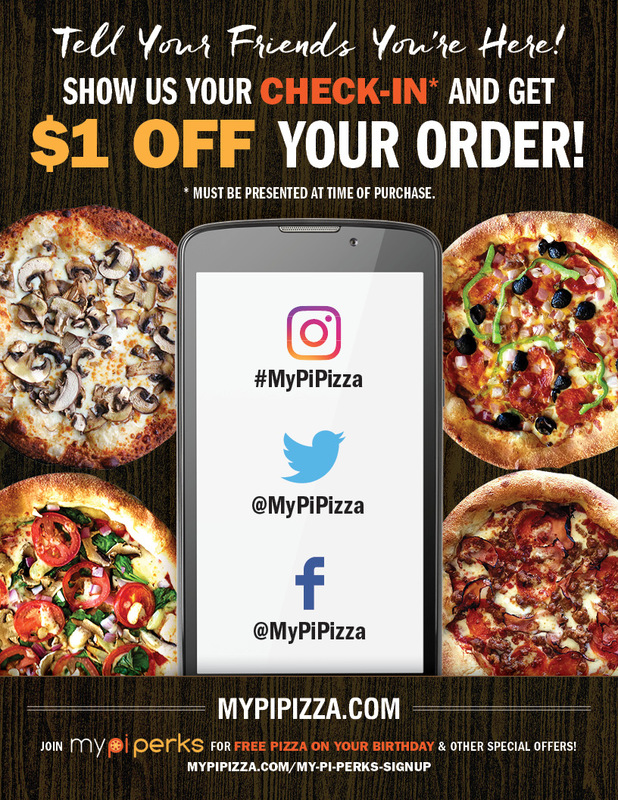 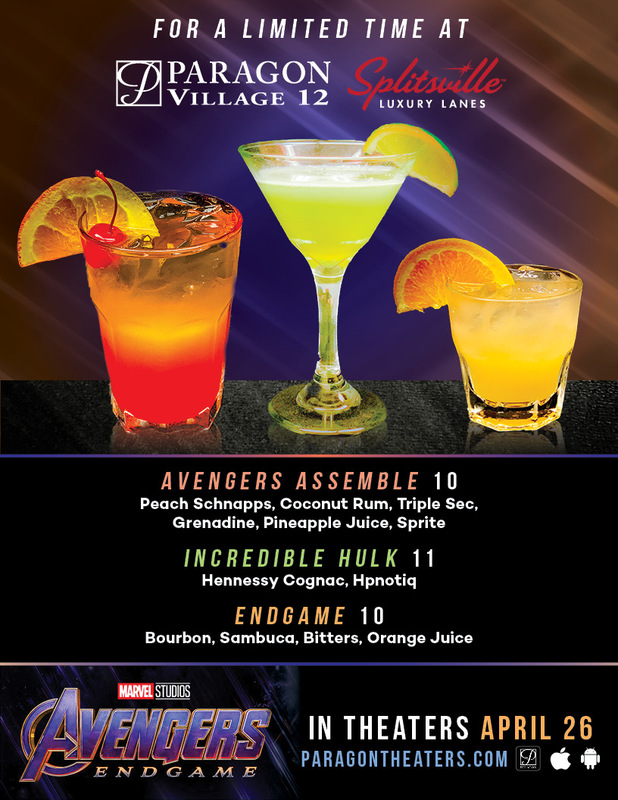 It is important to take note of each flyer's specific location as indicated by the flyer's logo. 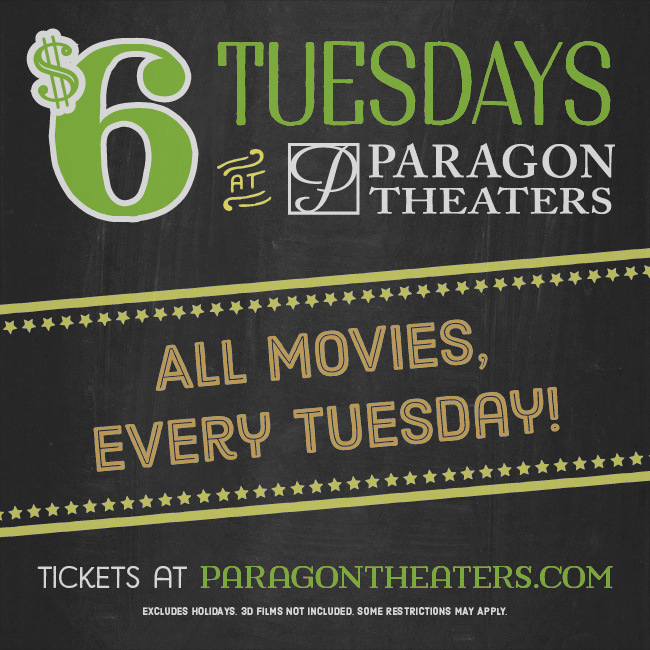 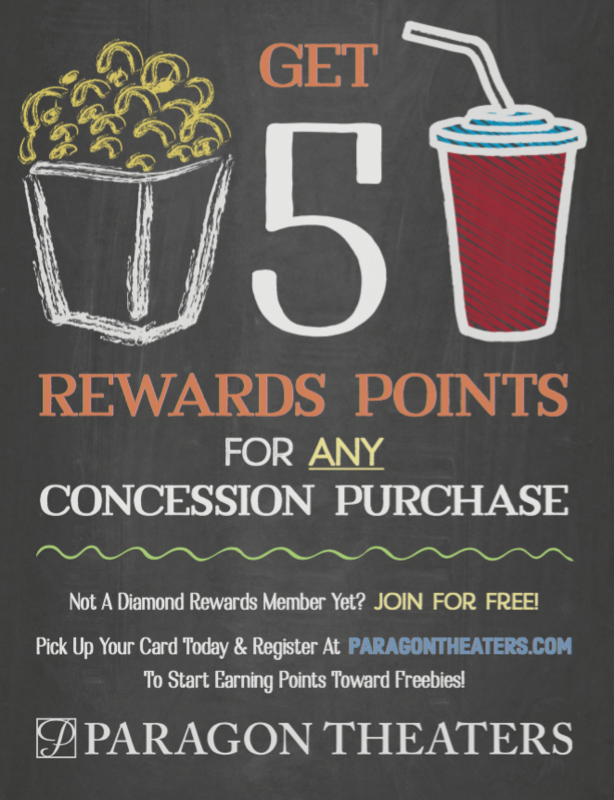 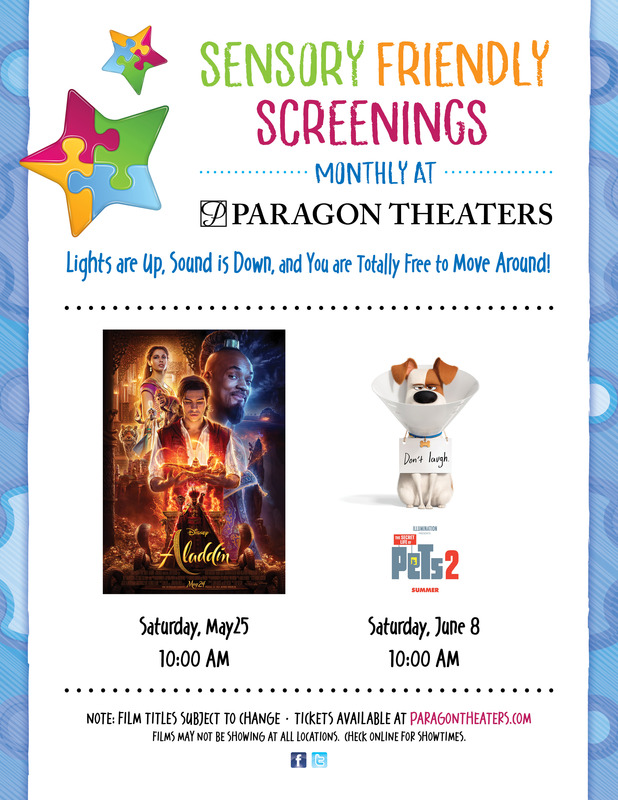 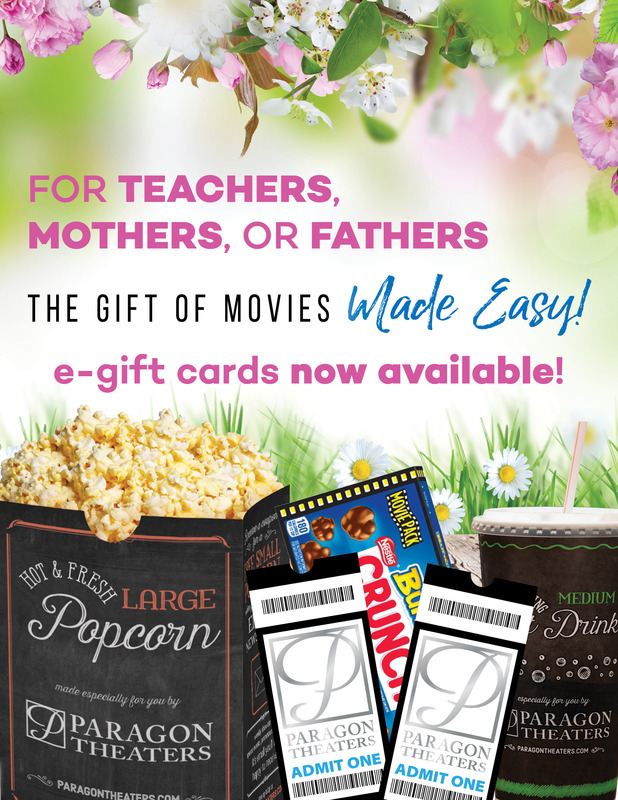 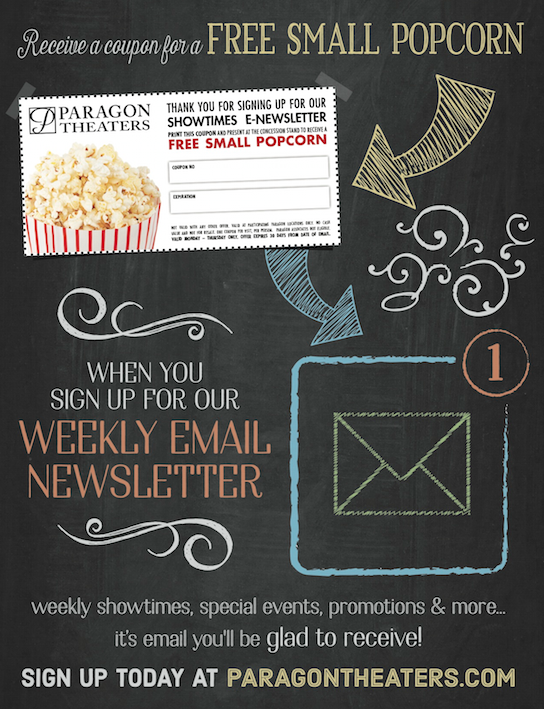 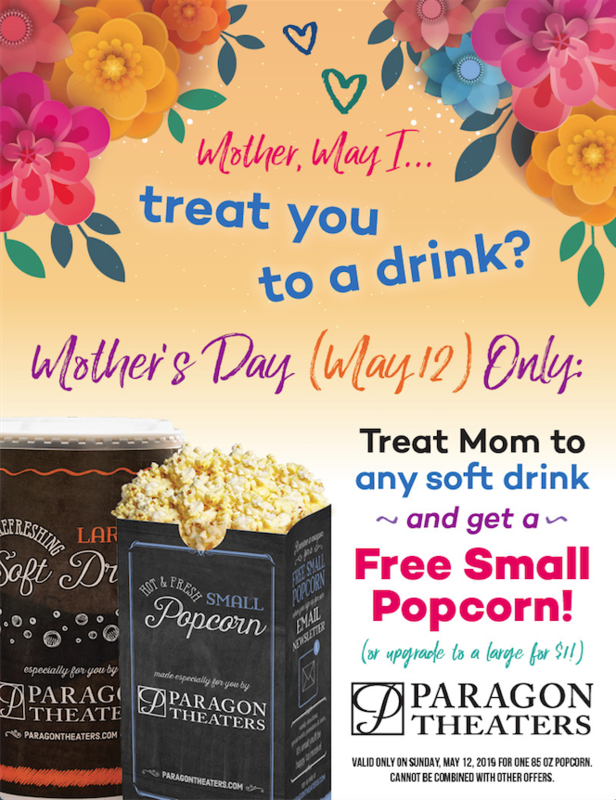 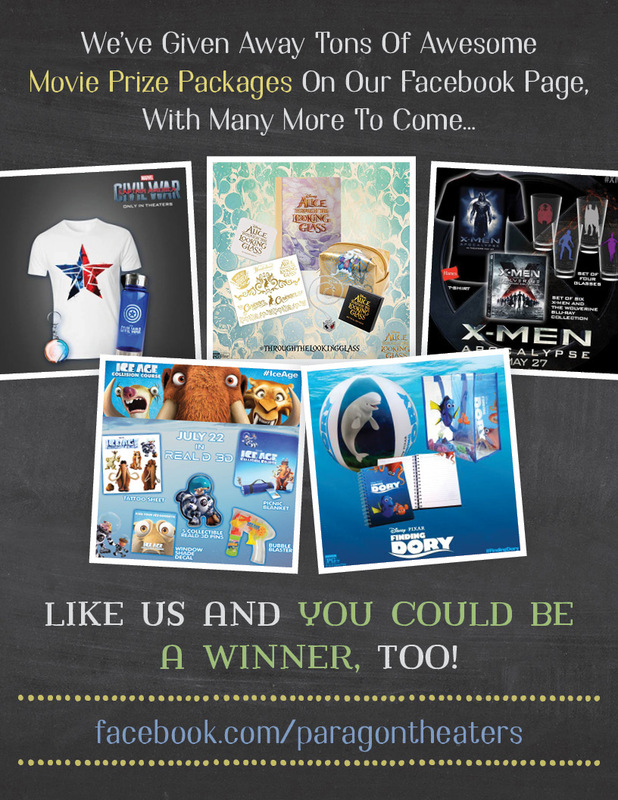 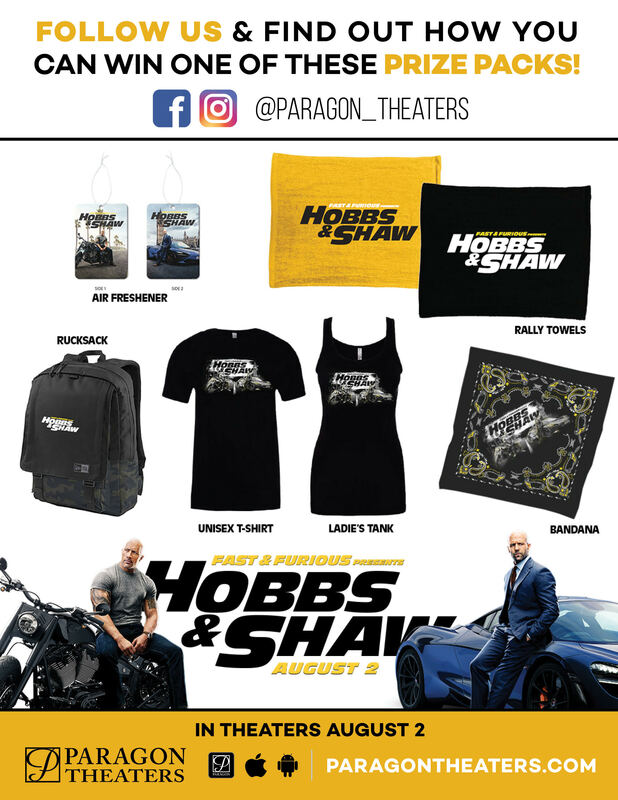 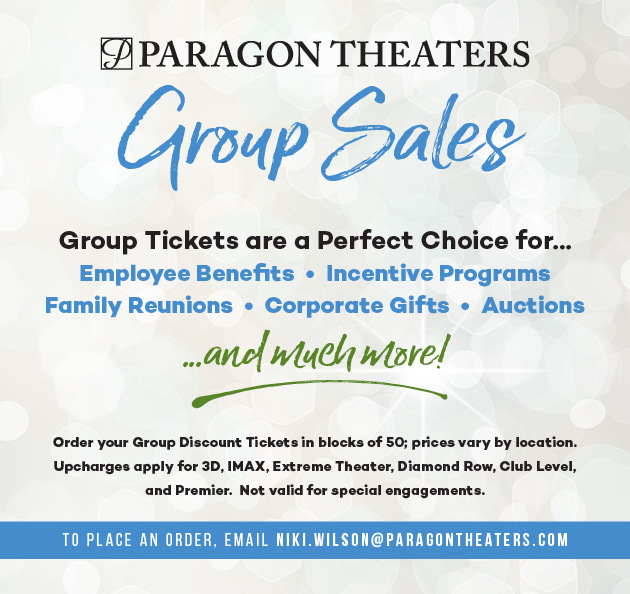 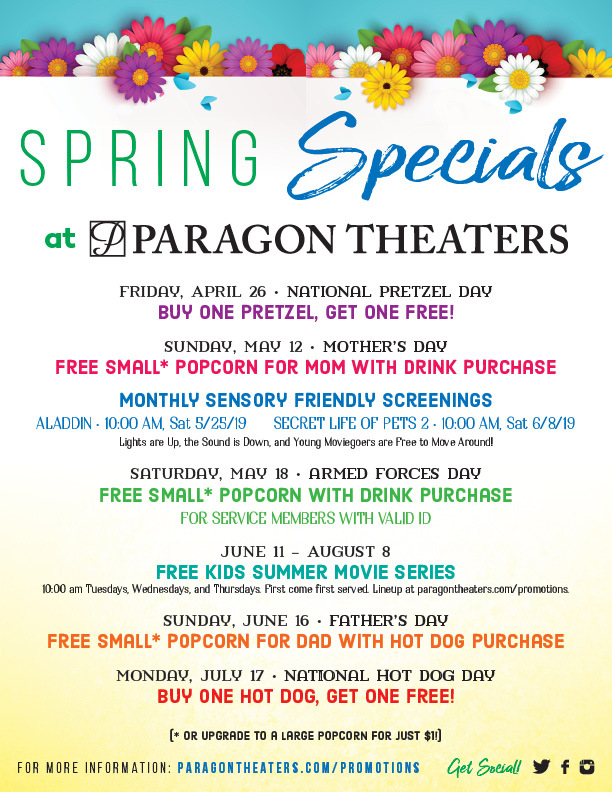 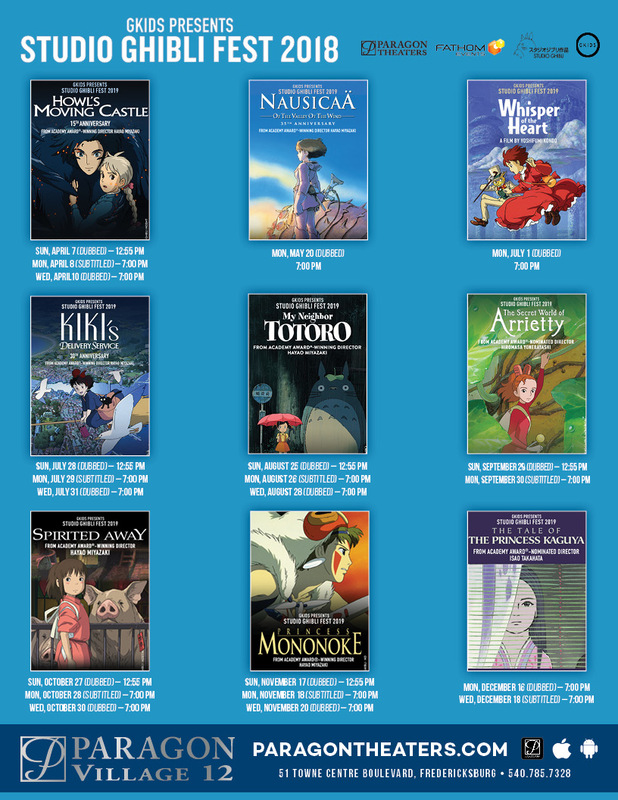 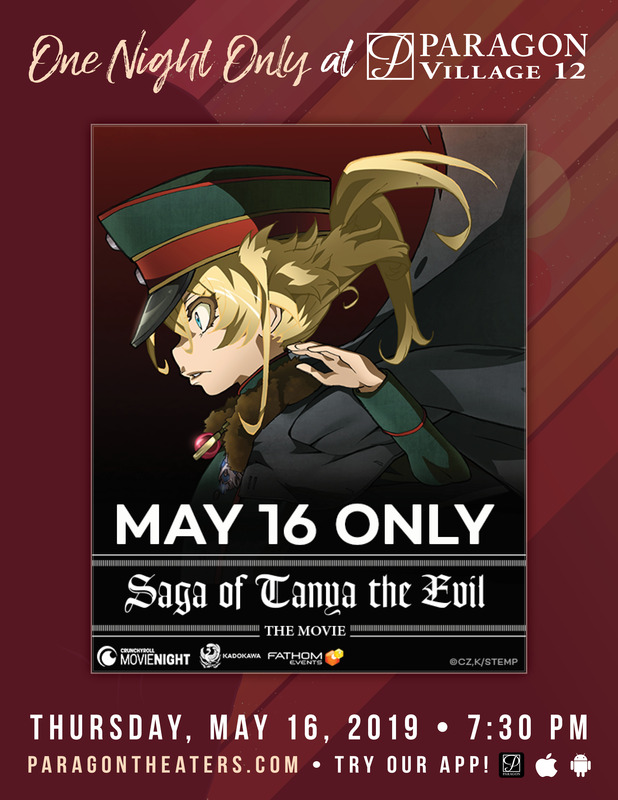 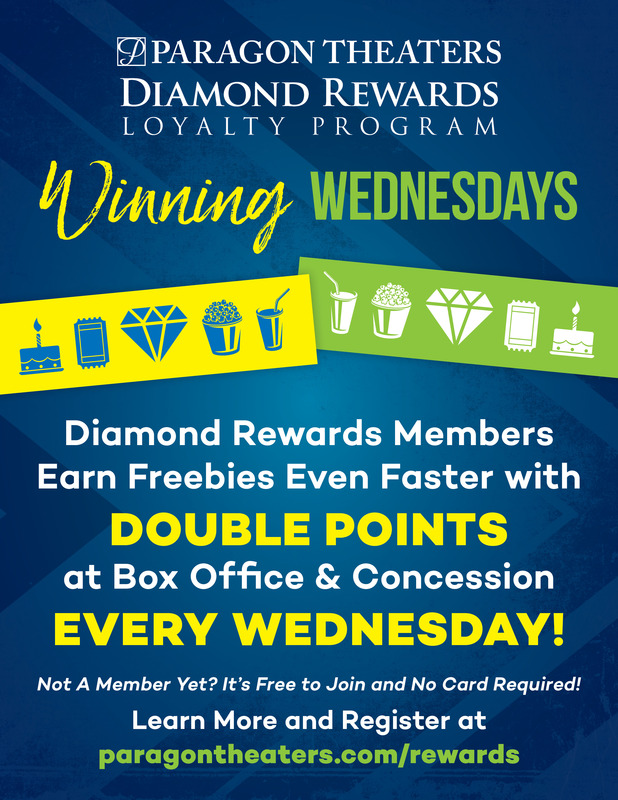 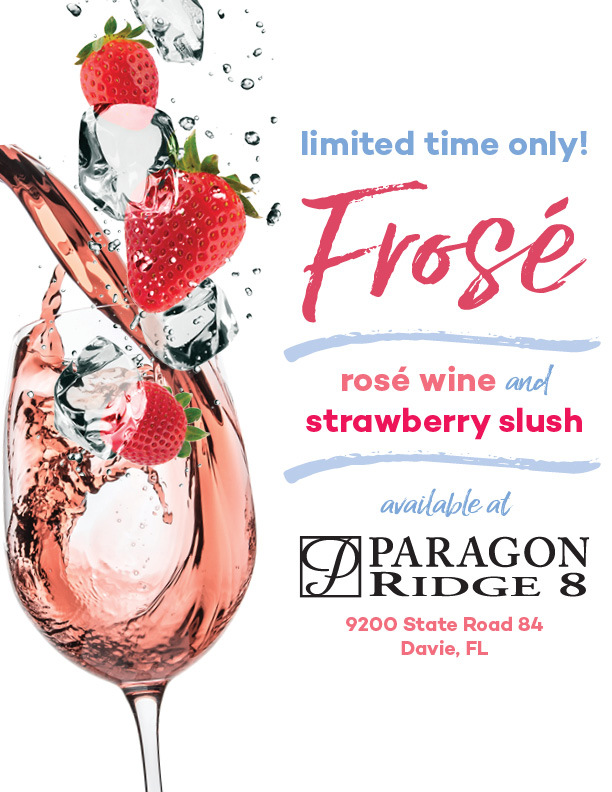 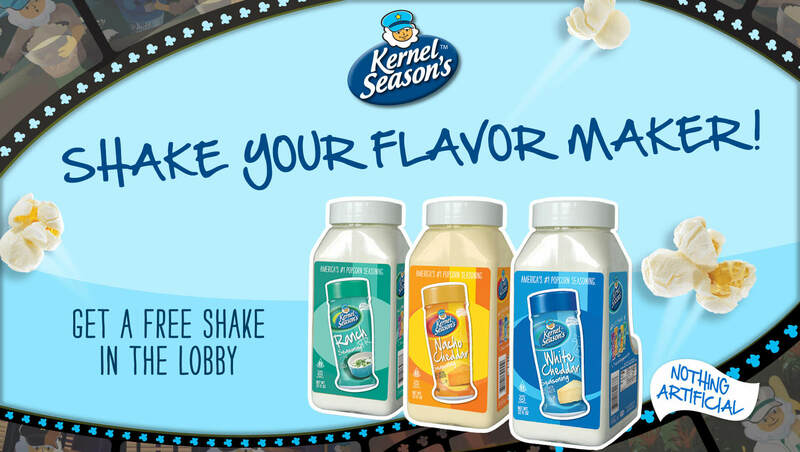 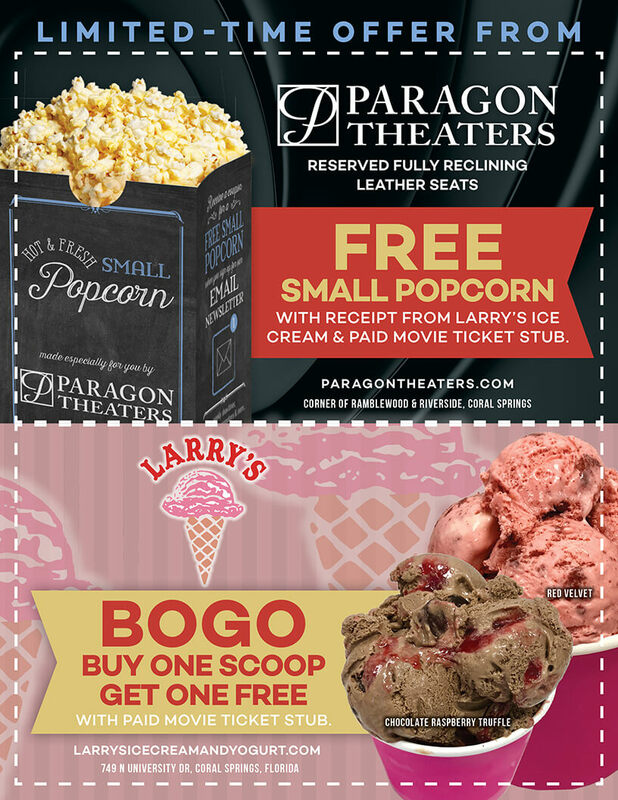 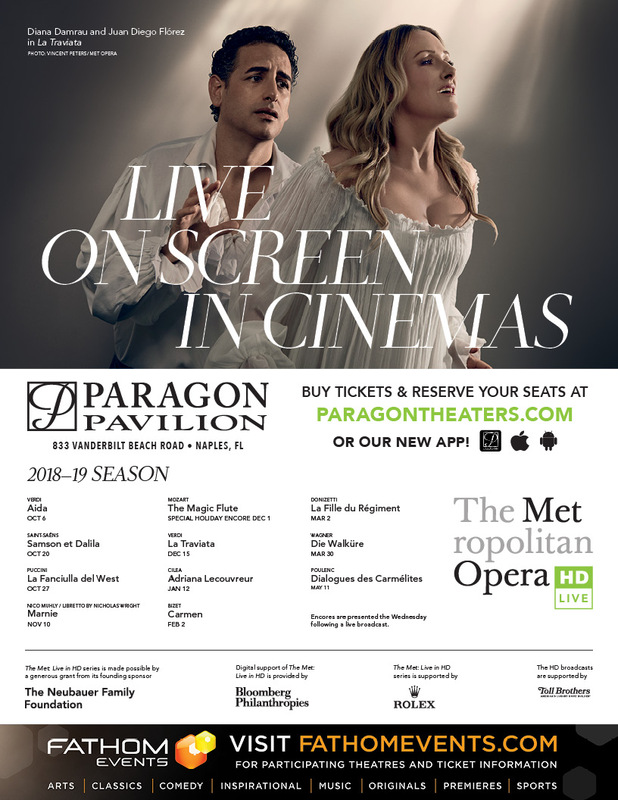 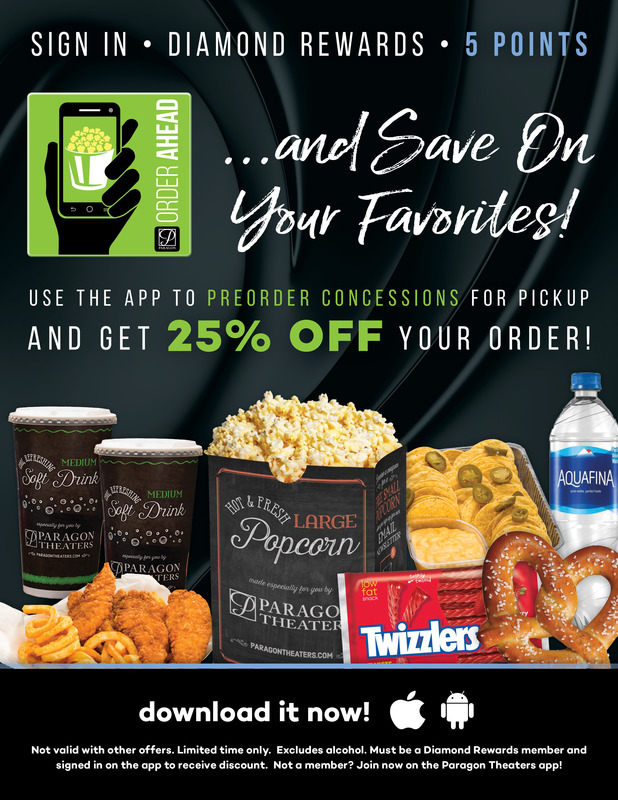 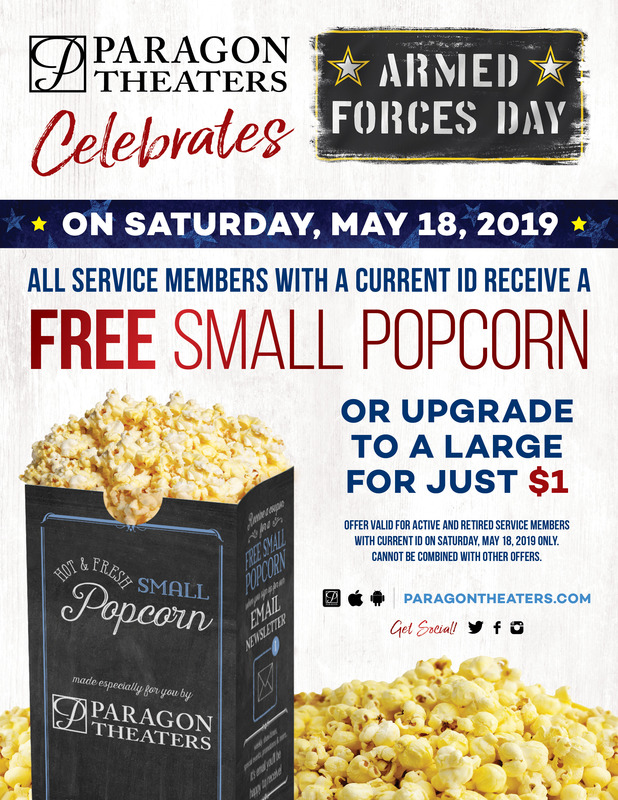 Email marketing@paragontheaters.com with any questions or for further clarification. 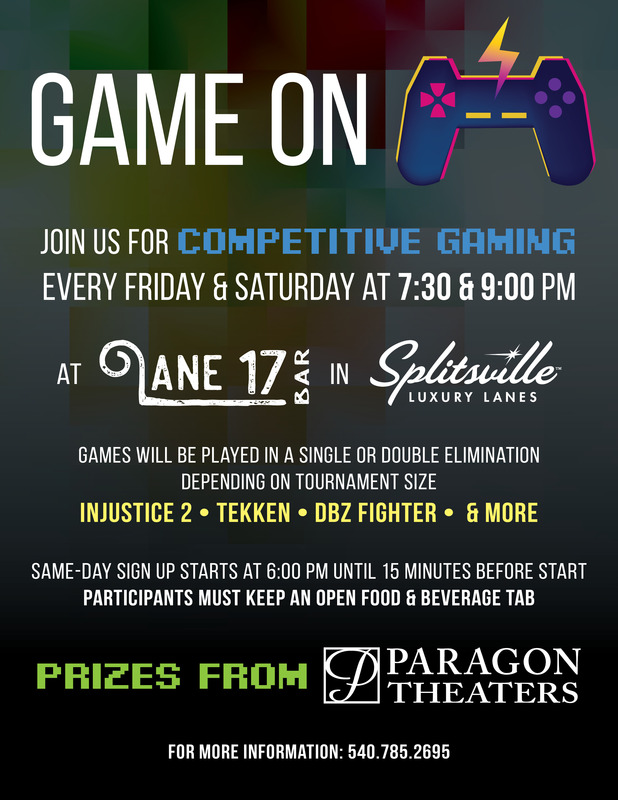 The fight will be shown at Paragon Village and Paragon Pavilion. 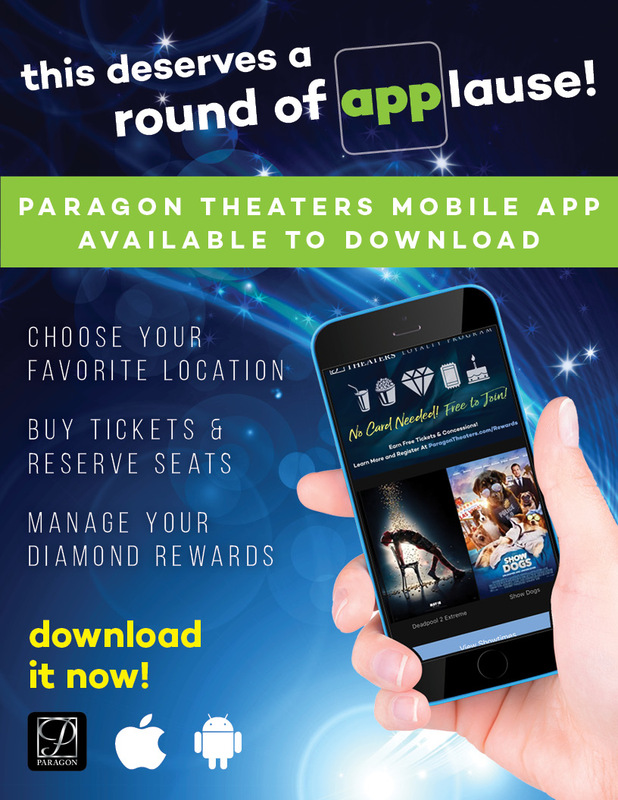 App pre-order is available at Paragon Ridge, Village, and Pavilion and will soon expand to other locations. 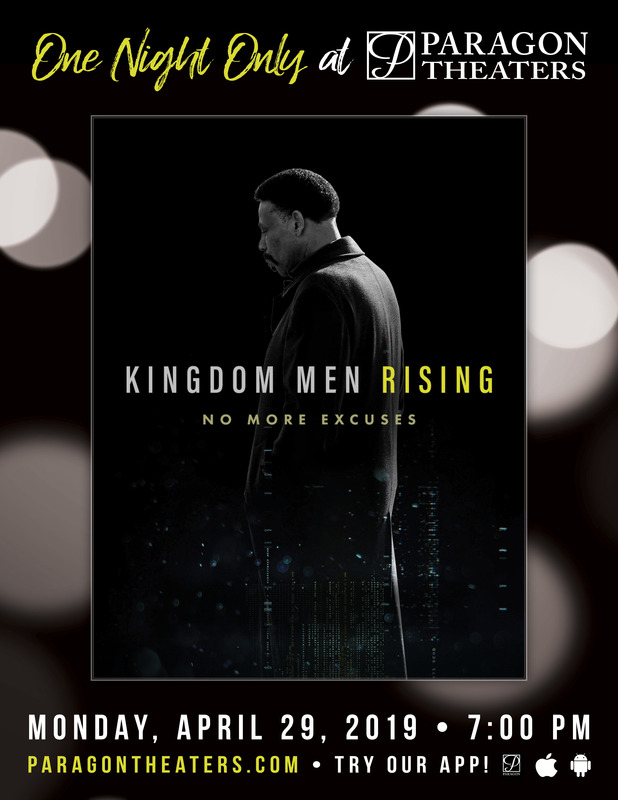 This film will be playing at Paragon Pavilion and Village for one night only. 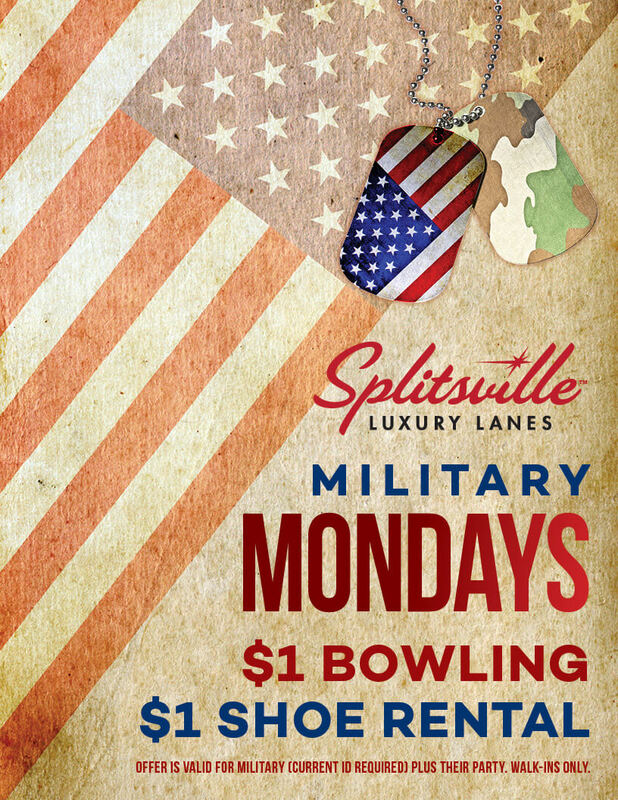 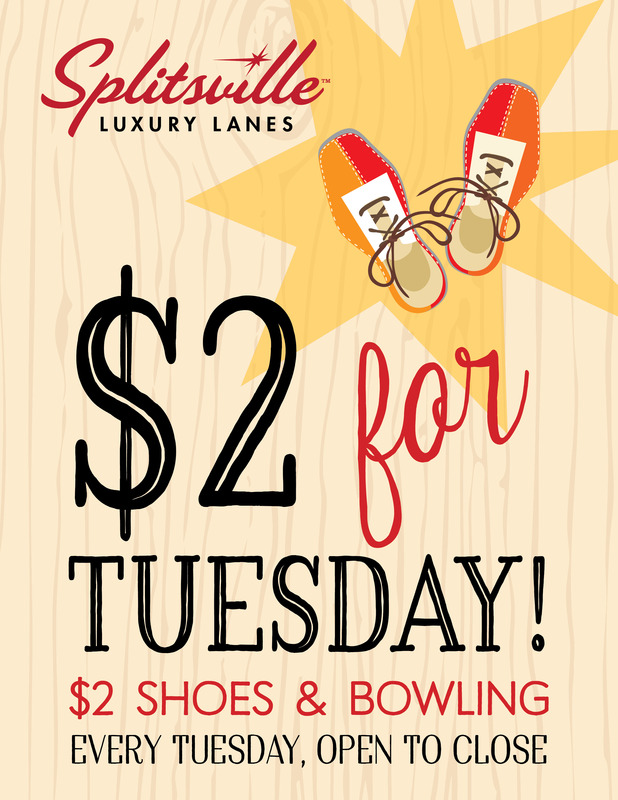 Splitsville Bowling is located at Paragon Village in Fredericksburg, VA.